HNHH Premiere! 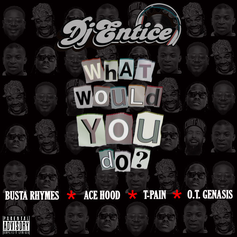 Listen to DJ Entice's new hustler's anthem "What Would You Do?" featuring O.T. Genasis, Ace Hood, T-Pain, and Busta Rhymes. 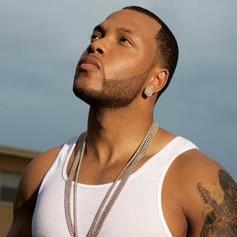 Flo Rida drops a new song dedicated to Rihanna with his official tour DJ.